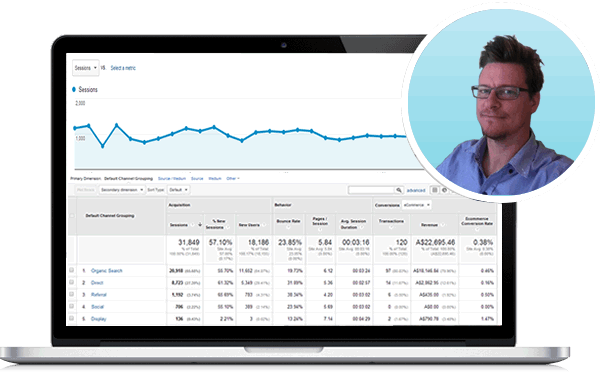 At Nextwave we recommend and use platforms that are easy to use for our clients. 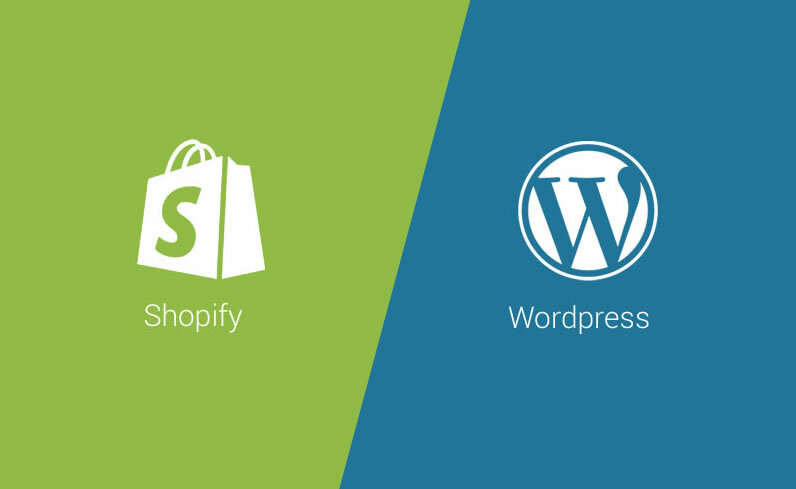 The 2 main platforms we use are WordPress and Shopify. With many years experience we can provide training for both of these platforms either in person or over the internet. Everyone needs a little helping hand to get started using these CMS (Content Management Systems) and we can get you started and help you along the way. Of course if you don’t have the time then we are always here to make your updates for you. Ever thought of importing products to sell from China? Choose from 10million!